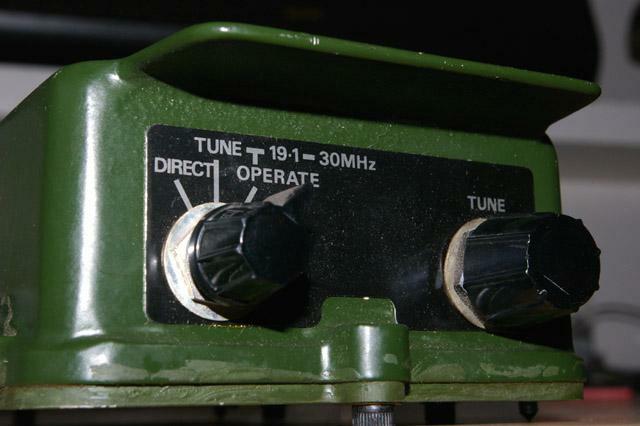 The Clansman Selective Unit Radio Frequency SURF 12 Watt for use with the Clansman PRC-320 HF radio set. 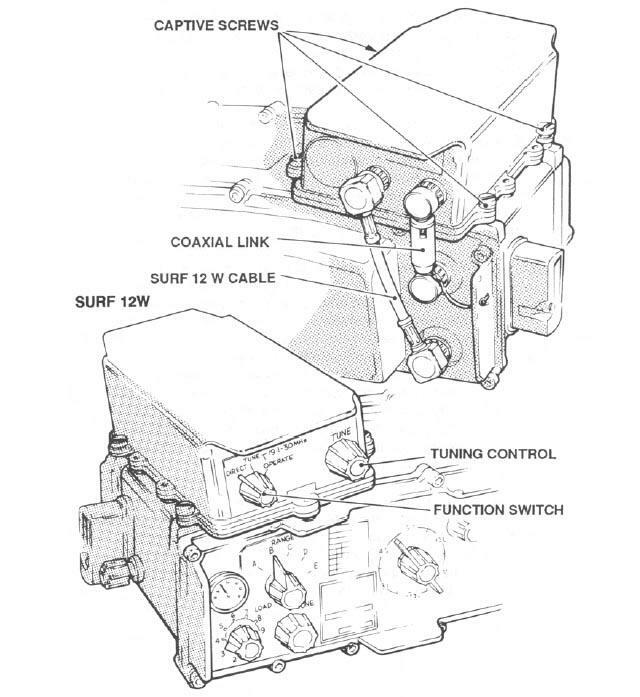 The SURF is used when more than one radio is used in close proximately and prevents one radio interfering with the other radio. 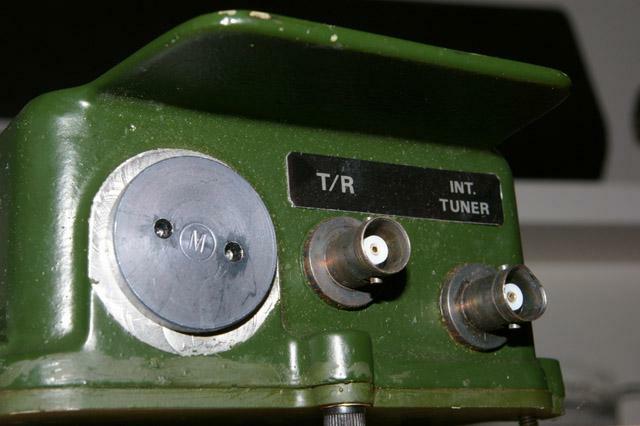 The SURF is then tuned to give optimum performance and achieve maximum range with the radio set. NSN: 5820-99-630-6174. 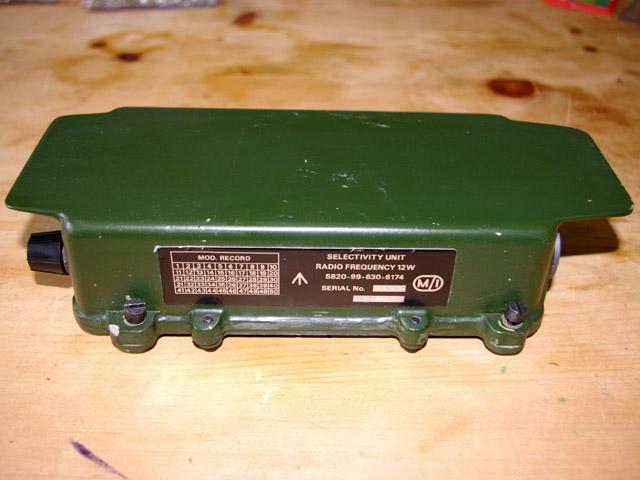 Supplied in good condition.